Last year at the Sub Pop Records showcase I caught a set from Shabazz Palaces, which melted my mind and made me think about hip-hop in really scary, existential ways. Their album, Black Up ended up being one of my favorite releases of 2011. This year that same showcase will feature a set from South African rapper Spoek Mathambo. I've been listening to his second (and newest) LP, Father Creeper for the past few weeks and to be honest I don't even know what to say about it. It is different from anything I've ever heard before. There are moments that feel like straight-ahead rock, there are moments that sound like hip-hop and then there are moments that sound like an iPod fell from some distant galaxy. 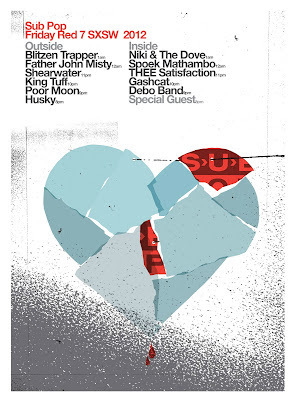 You can hear some tracks from Spoek Mathambo on the official Sub Pop artist page. Also, most of Father Creeper is on Spotify although there are songs that are unavailable on there. 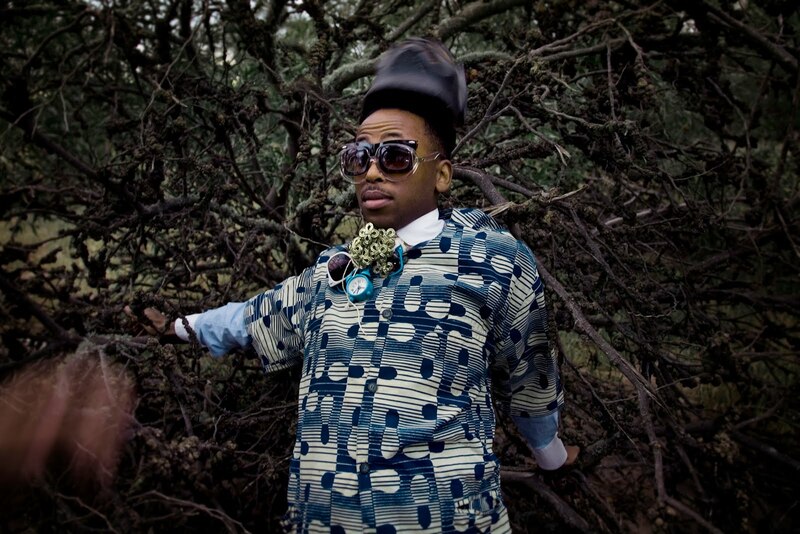 Spoek Mathambo has two official performances at SXSW. 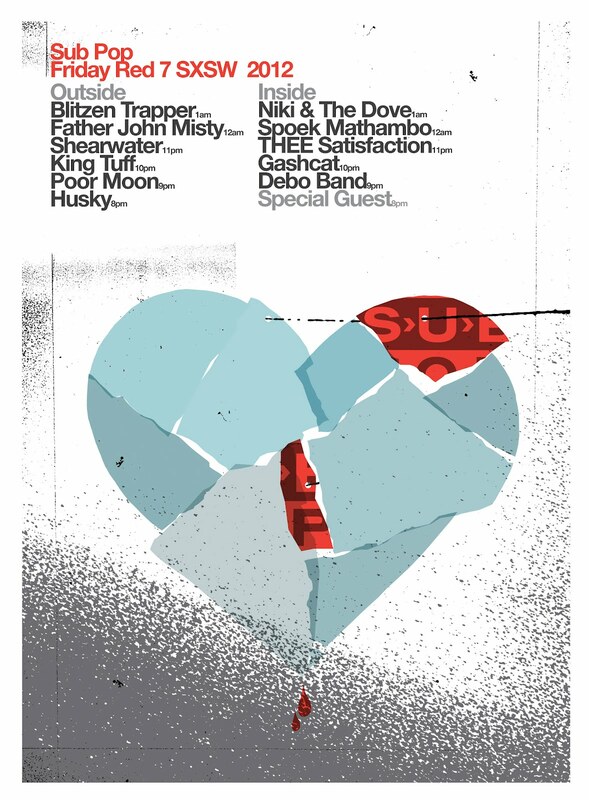 The first is on Thursday March 15th at the Copa, the second is the official Sub Pop showcase at Red 7.